Going to the vets is not your cats dream day out! Unfortunately for them going to the vets can sometimes mean uncomfortable procedures happening...an injection, trimming fur, nail clipping etc. Even just travelling to the vets can be extremely stressful for a cat! Also the dreaded cat carrier comes out, which can be a battle to get in and this is even before the car journey or the vet! But there are a few things you can do to help. 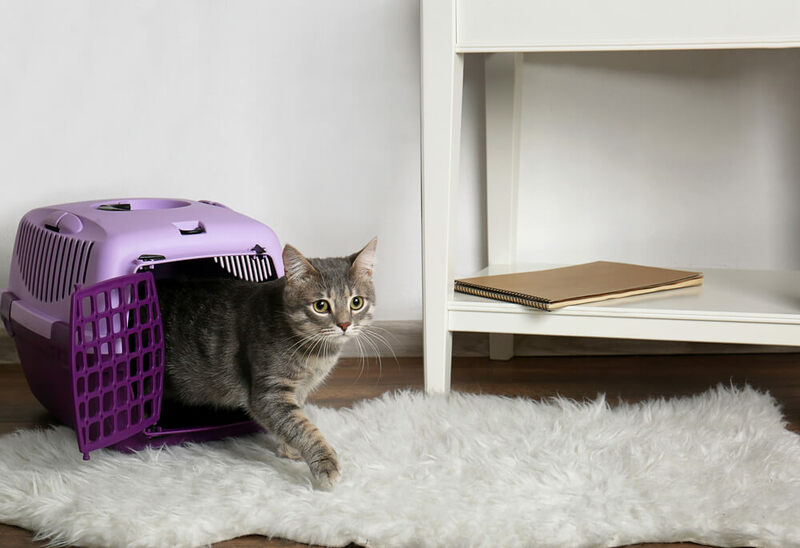 On the route to the vet: get your cat used to their cat carrier, either leave it out all the time so it becomes a normal item or get it out regularly and get your cat used to going in and out of it. Always keep the experience positive by providing treats as rewards. For more detail on how to do this well, read our article on everything you need to know when travelling with your cat. Getting your cat used to the motion of your car is useful. Start by taking them out on short round trips, keep this positive by rewarding them when they get home. This way they will not always associate being in the car with going to the vets. Spray their carrier with FELIWAY® CLASSIC, by doing this you are marking it as a safe and secure area. Place a towel/cover over your cat carrier. Cats will feel safer when hidden away, not being able to see what's going on around them. Spray the towel/cover 15 minutes prior to putting it over their carrier with FELIWAY® CLASSIC, this will mark it as safe and secure and help your cat relax. Cats like to be up high, some practices will have special ‘cat units’ which you can place their carrier on. If not, place the carrier on a chair...and make sure it is safely positioned. Sit in the cat waiting area. Lots of practices split their waiting room to have a cat friendly section. Here there will be no dogs trying to approach. 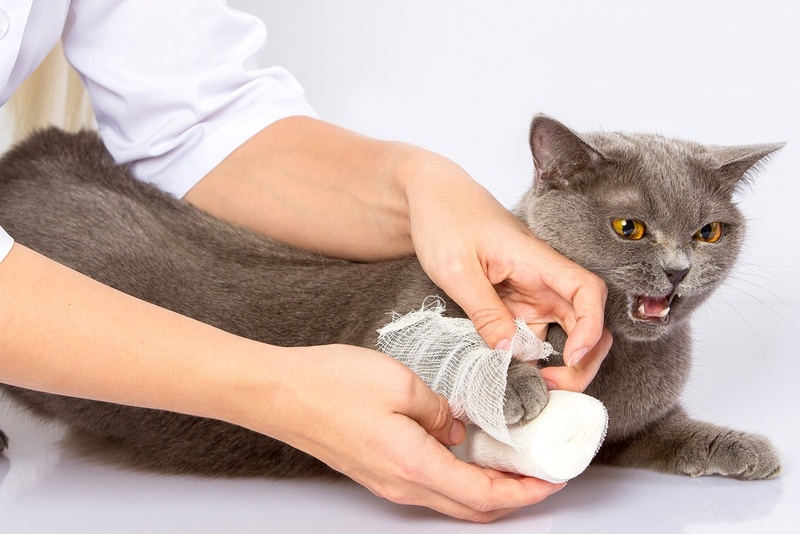 Some vet practices will also have a FELIWAY® CLASSIC Diffuser plugged into the waiting room to provide any cat entering with a safe and secure message. 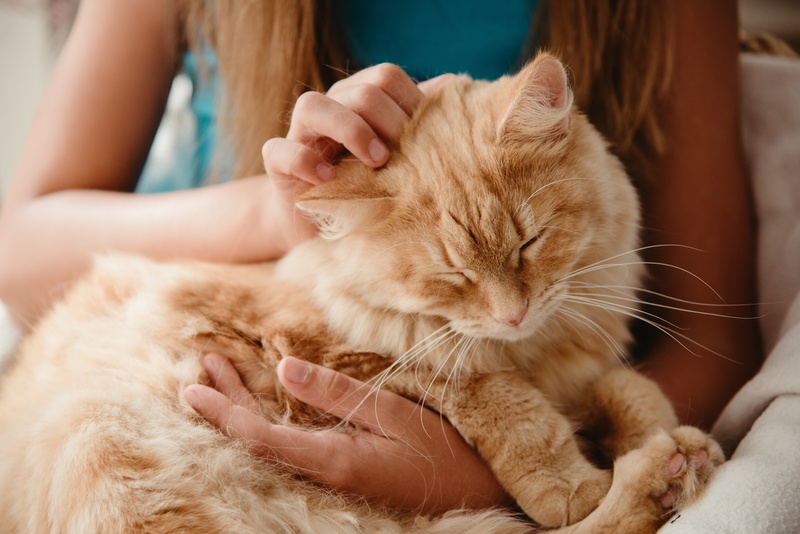 Some vet practices will have a FELIWAY® CLASSIC Diffuser plugged in their consultation rooms, this will naturally provide your cat with a reassuring message. Your vet may also spray their consultation table with FELIWAY® CLASSIC . This will directly communicate safe and secure messages to your cat as the pheromones are in a precise area. Give their bedding/blanket and favourite toy to the vet or nurse to go in their kennel with them. The smells of home will help them. A cat hide can be really help them feel safe in their kennel and many vets will have these already. Even a cardboard box (with 2 holes cut into its side) will do! So ask your vet if they want you to bring a box in with you. If your vet practice does not spray FELIWAY® CLASSIC into their kennels, provide them with your own supply and ask them to spray inside their kennel as often as possible. FELIWAY® CLASSIC spray last up to 4 hours and so it will only require a couple of sprays a day. Some practices will even have a FELIWAY® CLASSIC Diffuser plugged in, this ensures the cats are getting the reassuring messages constantly. Find out how FELIWAY® CLASSIC works. 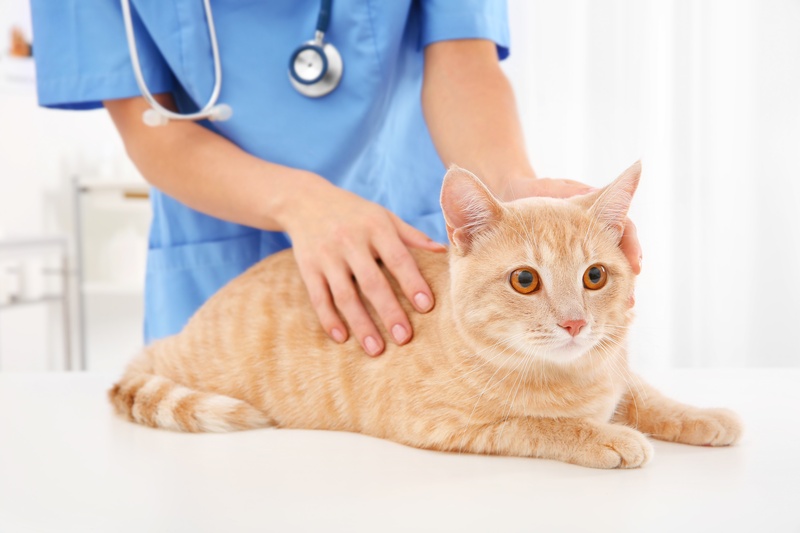 What does it mean if my vet practice is cat friendly? PLUS much more. Visit Cat Friendly Clinic to find out more. Cattery Stay - What Is Best For My Cat? The sun’s out, it’s that time of year when you’re going away for a well earned break.